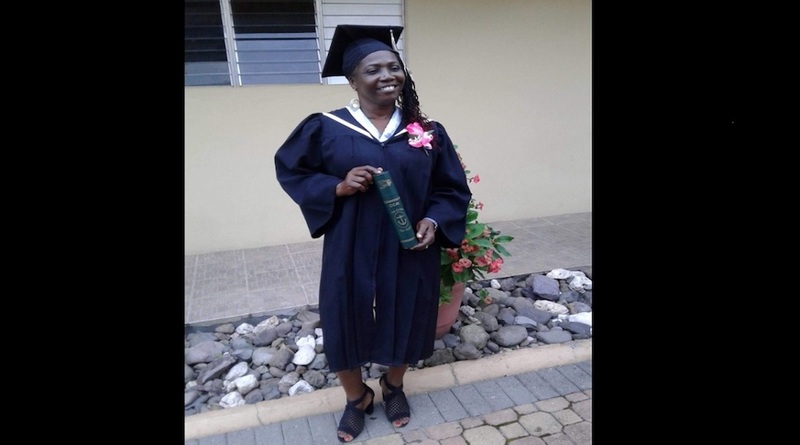 Yasmin Gordon poses with her degree after graduating from the Catholic College of Mandeville. 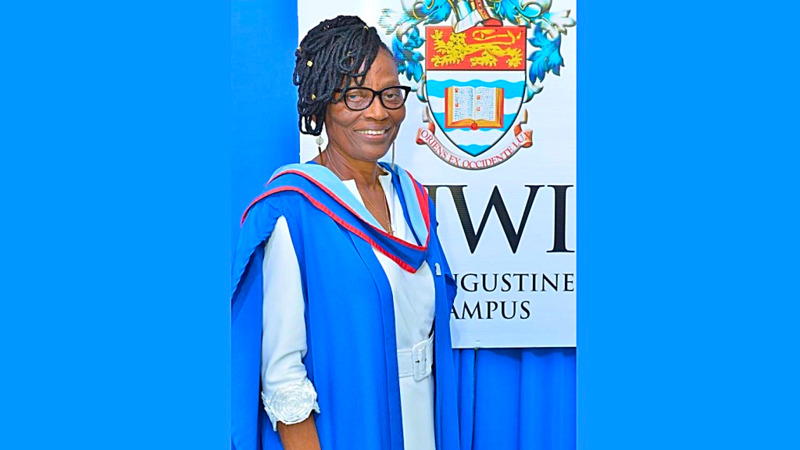 Among the setbacks, Gordon - over a period spanning some 20 years, starting in the 1990s - tried close to 10 times without success to pass the Caribbean Examinations Council (CXC) examinations that would allow her to matriculate to college. 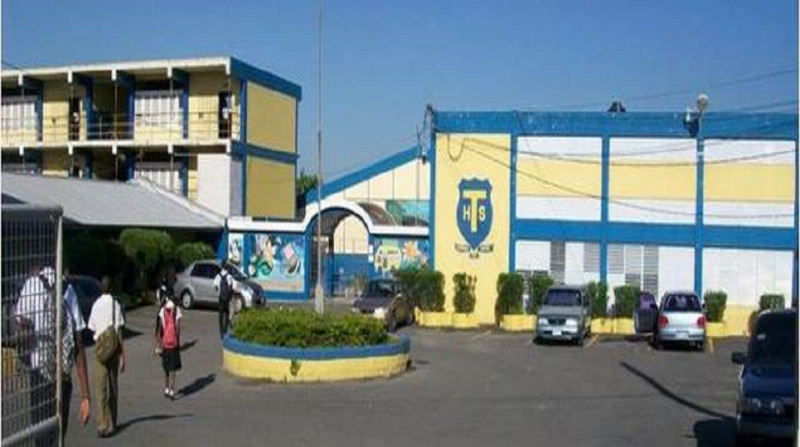 She used part of her mere $30,000 a month from working at the basic school to enroll in private classes with a view to finally getting over the CXC hurdle. 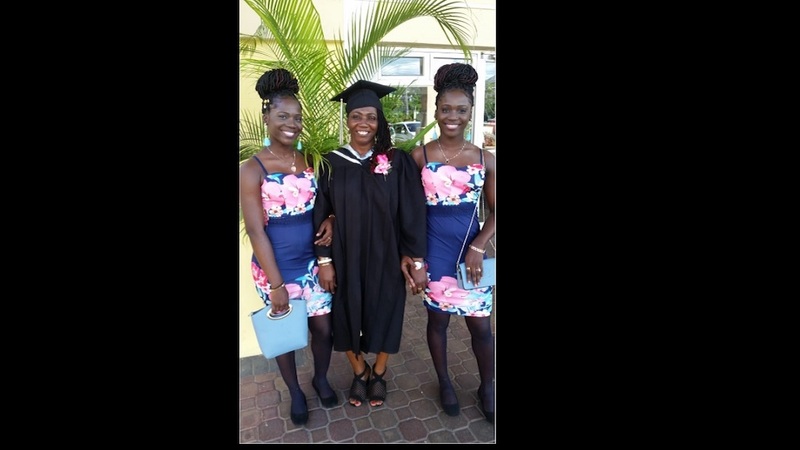 She was given a lifeline by the Catholic College of Mandeville, which allowed her to start the degree programme - but told her she had to pass CXC mathematics in order to graduate. 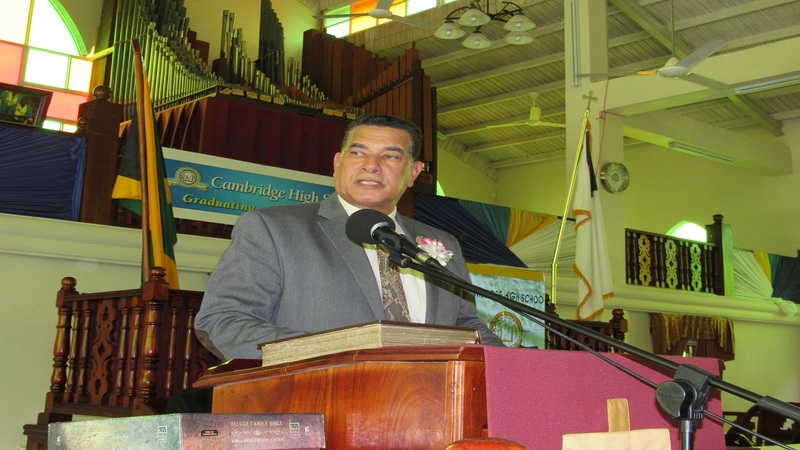 “It took me several years to realise my dream but I stuck to it - use me as an example that with determination you can achieve,” Gordon said.